Her family said she was well fed and in good health when she arrived with her father at the border in the New Mexico desert. A 7-year-old Guatemalan girl who died in the custody of U.S. Customs and Border Protection succumbed to "a rapidly progressive infection" that shut down her vital organs, the medical examiner of El Paso County, Texas, concluded in an opinion released Friday. 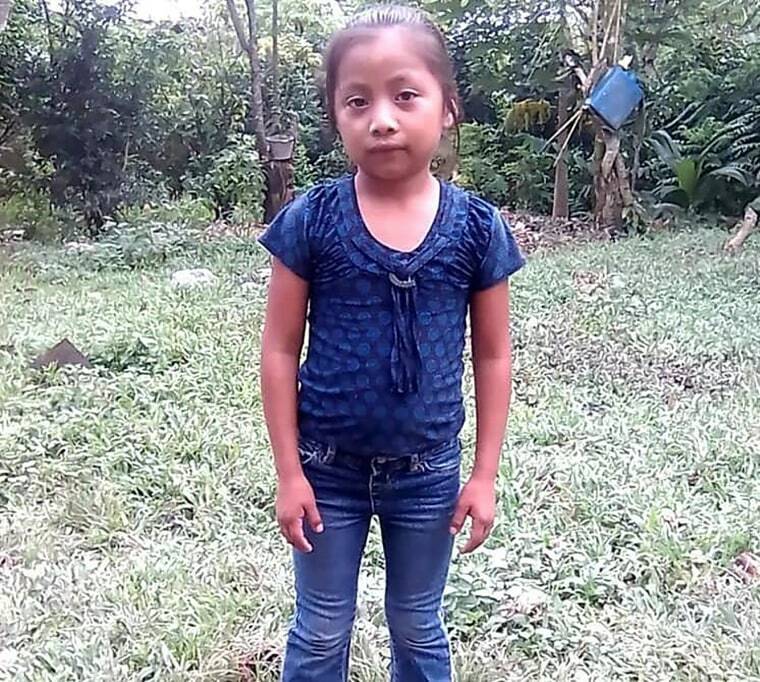 The death of Jakelin Caal Maquin was one of two child fatalities at federal immigration facilities in December. Her family said Caal was well fed and in good health when she arrived with her father at the border in the New Mexico desert Dec. 6 with a group of 163 migrants. The autopsy report and concluding opinion signed by the county's chief medical examiner, Mario A. Rascon, blamed the girl's death on "a rapidly progressive infection, with prompt systemic bacterial spread and substantial clinical deterioration ... resulting in multiple organ dysfunction and death." The report says medical examiners failed to determine the bacteria beyond general streptococcus. The official cause of death was natural by way of sequelae of streptococcal sepsis. Medical doctor and U.S. Rep. Raul Ruiz, D-California, said her rapidly deteriorating condition should have been obvious to immigration officers. "She would have looked really bad," he said. “If there was any meaningful health evaluation, including the basics like vital signs, then they would have identified most likely a sick-looking child with abnormal vital signs," Ruiz said. "Then they would have consulted or should have consulted with a medical professional and gotten her the care that could have saved her life." Ruiz co-authored legislation introduced in February that would set "minimum humanitarian standards" for migrants who are in the custody of the CBP. The U.S. Department of Homeland Security said in a statement released in mid-December that it was believed Caal died from "sepsis shock" but made clear that immigration officials who came into contact with Caal after she entered the country saw "no evidence of health issues." While in custody Caal developed a fever of 105.9 degrees, was transferred to a hospital, and died early on Dec. 8. Enrique Moreno, a lawyer for Caal's family, has called for an "objective, thorough and independent investigation" into her death. In late December the CBP announced that all children in its custody would undergo secondary medical checks.